That's Suzhou Official WeChat Account Launched! 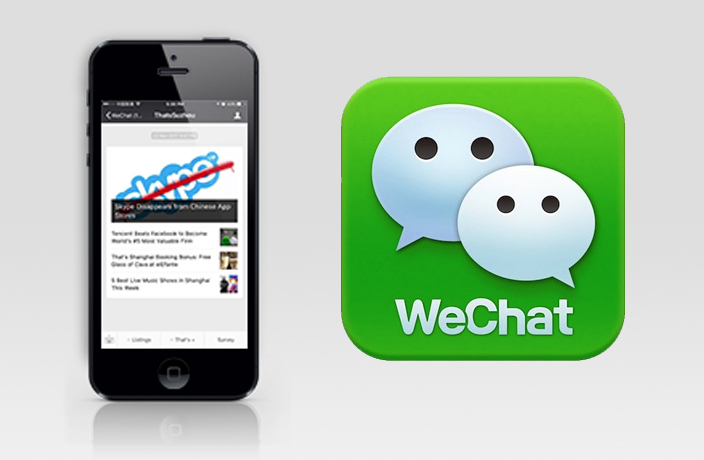 That's is happy to announce we have launched a WeChat account dedicated to Suzhou. Scan the QR code below (or search for ThatsSuzhou on WeChat) and click 'follow' to get daily info about Suzhou, including news, cool events, giveaways and reviews of the freshest and finest venues in the city. The temperature will jump 13 degrees between Monday and Wednesday. Oh, expect rain too. A look back at the best photos from our That's Suzhou Instagram page. Use #ThatsSuzhou to be featured in 2019. That's Suzhou - December 2018 Print Insert Out Now! The December 2018 print insert of That's Suzhou is out now – paper-and-ink-form citywide and also in digital pdf-form. That's Suzhou picks the best things to do in the city each month. This month, the good doctor is launching China's First Storytelling Festival.